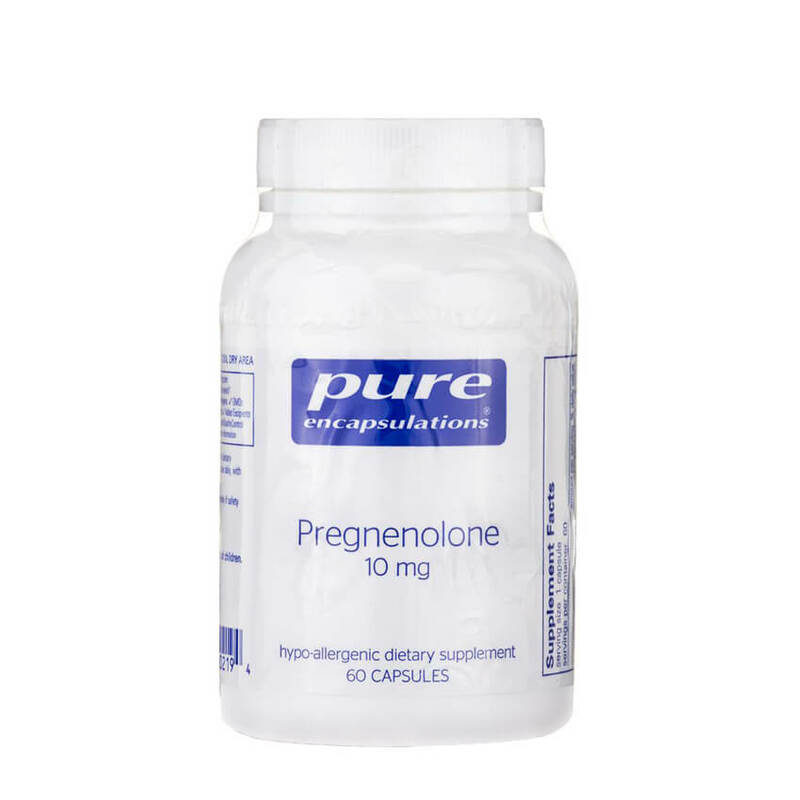 Pregnenolone, 3-alpha-hydroxy-5-beta-pregnen-20-one, is a natural steroid hormone produced in the body from cholesterol. 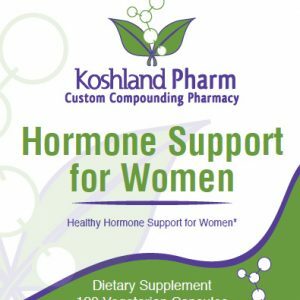 It has been described as the “Grandmother of all Steroid Hormones,” since all steroid hormones, over 150 of them, are derived from pregnenolone. 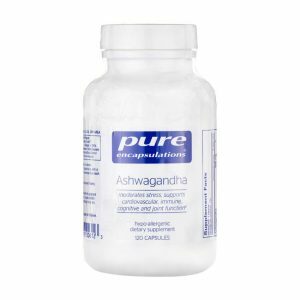 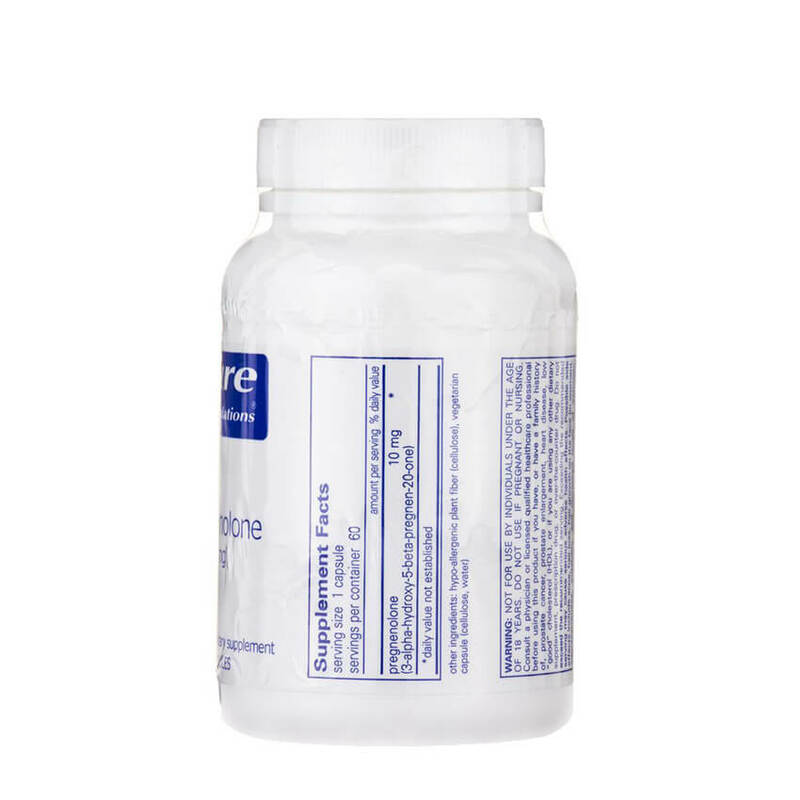 Pregnenolone has been linked with positive support of the immune system, mood and memory. 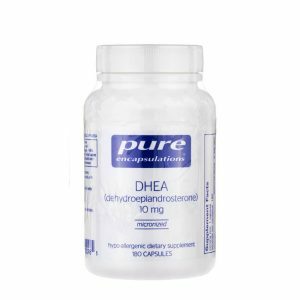 In the body, it takes one or two metabolic pathways, converting to DHEA and/or progesterone. 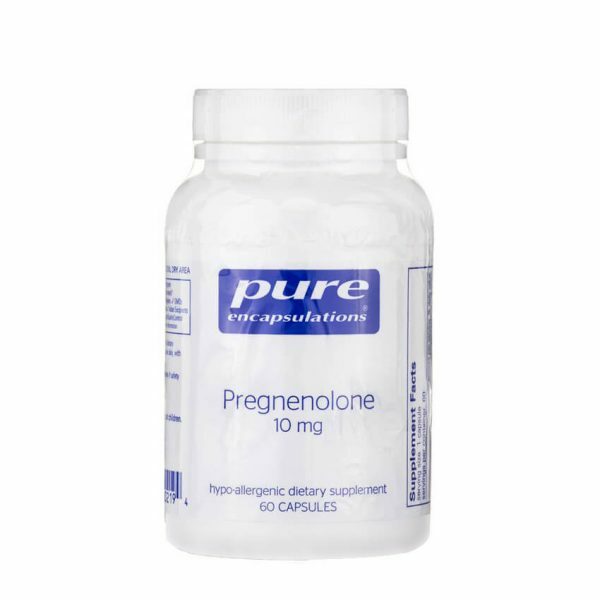 It is likely that the body will convert pregnenolone appropriately, according to its needs. 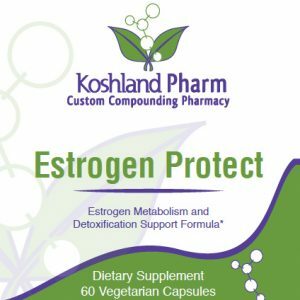 Studies show that the body makes 60% less of this hormone at age 75 than it does at age 35. Pregnenolone, a natural precursor to over 150 steroid hormones, helps support the immune system, mood and memory.